Nathdwara is a town in India's western state of Rajasthan. It is located in the Aravalli hills, on the banks of the Banas River in Rajsamand District, 48 kilometres north-east of Udaipur. This town is famous for its temple of Krishna which houses the deity of Shrinathji, a 14th-century, 7-year-old "infant" incarnation of Krishna. The deity was originally worshiped at JATIPURA Mathura and was shifted in the 1672 from Govardhan hill, near Mathura along holy river Yamuna after being retained at Agra for almost six months. 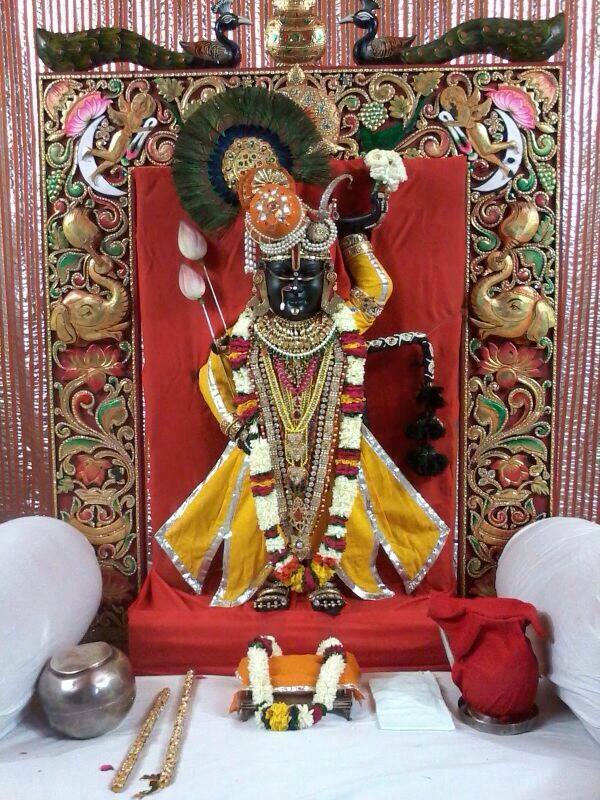 Literally, Nathdwara means ‘Gateway to Shrinathji (God). Book Taxi Online from Udaipur to Nathdwara and get best Best Deals on your booking. Hire taxi for full day from Udaipur to Nathdwara.